I'm finally came back to the city from a very long X'mas vacation. I had to say I feel home when I'm in New York, I am constantly being inspired by the urban chic vibe from people around me. Naturally, I wear a lot more black, white and grey colored clothes. Recently, I got this coat from Mute by Joanna Lu and thought its classic shape and color goes well with pretty much all outfits. 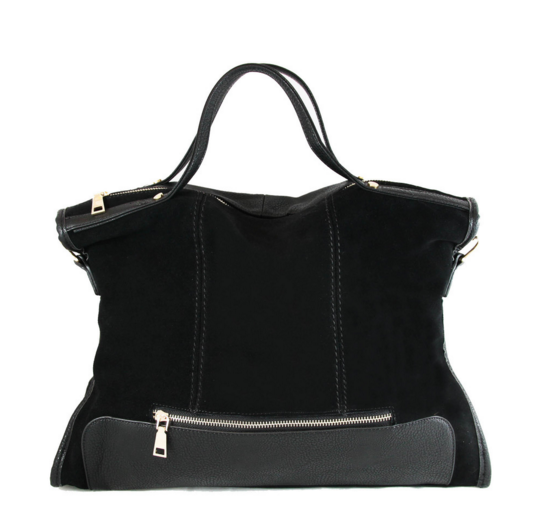 The open front can be closed using the metal ring with Italian handmade tassels , and comes with suit pockets. The quality is great wth cashmere blend, which means it's kinda lightweight. The only thing I will suggest for anyone who's interesting in purchasing and live in a cold area like New York is that, because it's open front, it doesn't really keep you warm when it's windy. So paring with a thick scarf will be perfect! Plus they stylish together!